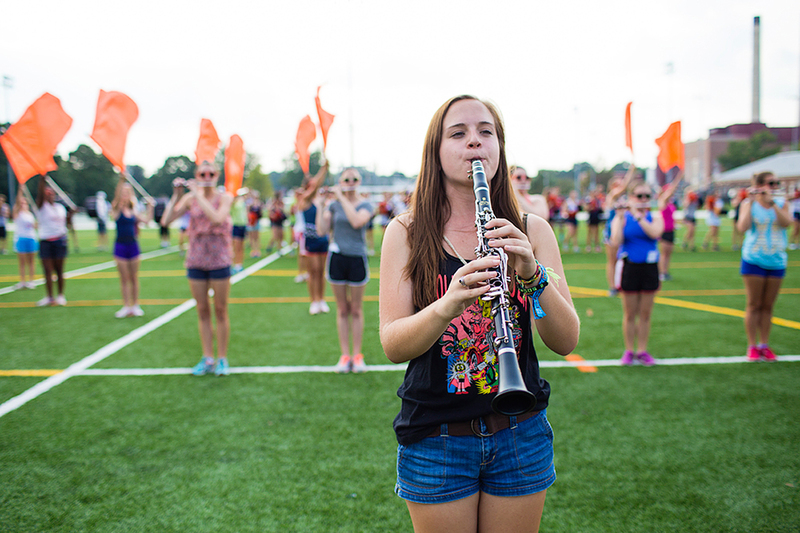 played “Illinois Loyalty,” “Hail to the Orange,” and “Oskee.” Later, after being accepted to Illinois, she tried out for the Marching Illini and secured a spot. biggest band in Illinois history with 375 members. Watch the Marching Illini during the Macy’s Thanksgiving Day Parade on November 26 on NBC and follow the Marching Illini on Twitter @MarchingIllini.